C4S Top 100 Comics August 2018: congrats to Mirka Andolfo with Unnatural for #2 on #2 !! Always fun to see the Top Listing in comics, but why not do it C4S-style and take out all the Big 2 ánd all the books with non-ladies in the lead! Not that a book like Spider-Geddon does not have a few spider-ladies in the lead, nor is Moon Girl not still going strong… it just is not the focus of C4S today since we want to showcase the Indy Scene! There is lots of fun to be had there! For the full list you can check ICv2 for instance but for now… here is C4S’ Top 100 AUGUST 2018! 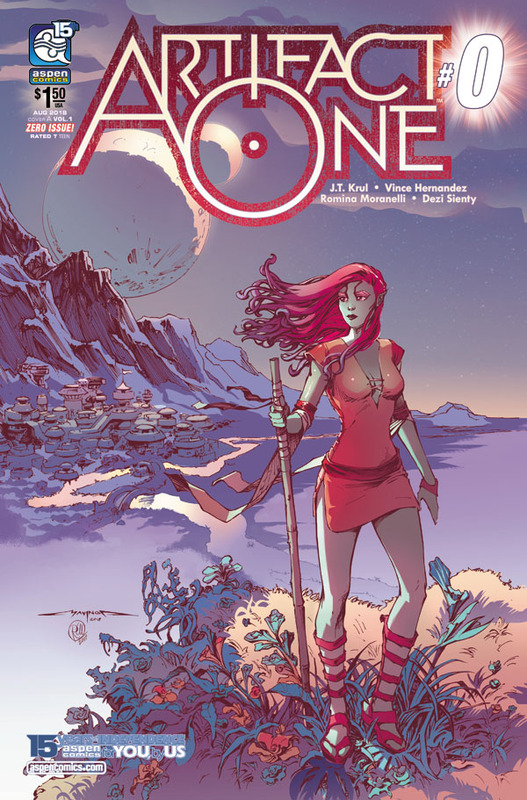 We can celebratie Mirka Andolfo again with the ongoing succes of her UNNATURAL, but it is also great to see so many new series coming out with strong ladies in the lead, like Image Comics’s ISOLA and HIT-GIRL and Aspen Comics’ ARTIFACT ONE and new volumes like HACK/SLASH and Raven Gregory’s WONDERLAND. 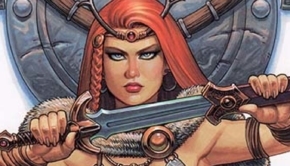 And the ROTHIC publishing group – housing the talents of Eric Basaldua and Mike Krome – is also a force to be reckoned with!